We encourage pet owners to take certain preventative measures to avoid these situations. It’s important for animals to have safe environments that are clean and tidy, so they don’t have the opportunity to swallow any toxic or harmful objects. Keep an eye on your pets when they’re playing or spending time outside. Pets are naturally curious and they can easily ingest rocks, string, or toys that they should not. Feed your pets properly, so they are less inclined to eat random items. Below is a list of common objects that pets are known to swallow. These objects often cause problems because they cannot be digested, they are toxic, or they will not pass through the body. If you do plan on letting your pets play with these objects, make sure they are closely supervised. 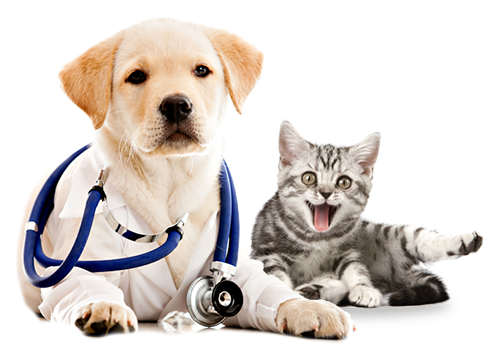 BrightCare Animal Emergency is a 24 hour emergency animal hospital in Mission Viejo, CA. Our highly experienced emergency vets are trained to diagnose and treat animals in crisis. Stop by if you have a pet emergency that needs immediate attention. Our team of veterinarians at BrightCare Animal Emergency offers endoscopy and foreign body removal services for small animals that may have accidentally swallowed something they should’ve have. If you notice trouble breathing, loss of appetite, lethargy, vomiting, diarrhea, abdominal pain, dehydration, or bowel problems with your pet, alert your local veterinarian or animal emergency center immediately. An ingested foreign body can cause serious complications in cats and dogs, so it needs to be removed as soon as possible. When an animal consumes an object that cannot pass through the gastrointestinal tract, that object is a foreign body. This can result in systemic toxicity, inflammation of the abdominal lining, infection, or obstruction of the intestinal tract if it stays lodged inside the animal. The process of foreign body removal depends on what was ingested, how it was ingested, and when it was ingested. In certain cases, the object will naturally pass while others may require open surgery. 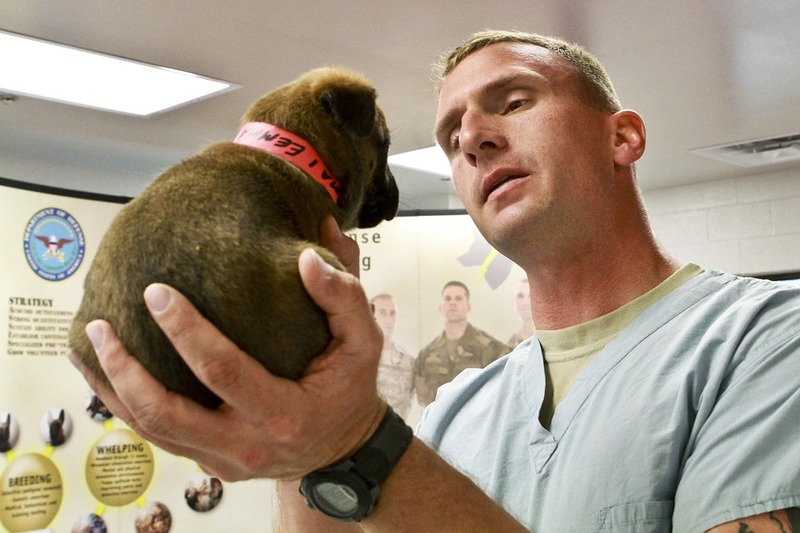 Before the operation, the vet will perform a physical examination and complete x-rays (or other imaging scans) to determine the safest approach to remove the object. Then, the animal will be sedated with local or general anesthesia, depending on how invasive the surgery. Endoscopic retrieval: This is a minimally invasive procedure that can be used to procure the foreign body before it reaches the stomach or intestine. An endoscope with a camera will be inserted through the mouth and down the esophagus, so the vet can see where the object is lodged. Then, endoscopic instruments will be used to remove the object. Thoracic surgery: If the foreign body reaches the bottom of the esophagus or diaphragm, an endoscopic retrieval may not be possible, so chest surgery may be required. This operation is more invasive, but it could be the only way to retrieve the foreign body. Gastrotomy: If the foreign body is stuck in the stomach, a gastronomy may be required. Enterotomy: Foreign bodies that have passed through to the intestines may require the vet to open the gastrointestinal tract to remove them. Once the foreign body is removed, the site will be examined and any necessary surgical repair will be completed. For endoscopic retrieval, the dog or cat won’t need much time to recover. After the anesthesia wears off, pets should regain their appetite and resume normal activities. Thoracic, stomach, or intestinal surgery, however, may require longer recovery time because inner organs may have been damaged from the foreign body. The stitches will also take time to heal. Pet owners should allow their pets plenty of time to rest and administer any medication from the veterinarian. Painkillers and antibiotics are commonly prescribed to suppress pain and prevent infection. The veterinarian will schedule a future appointment to remove any remaining sutures and ensure the progress of recovery.